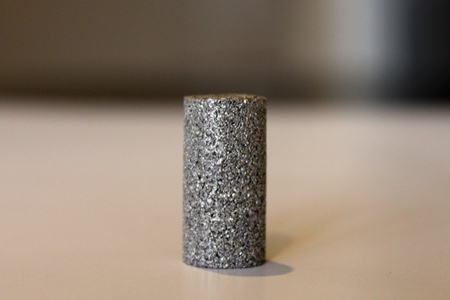 Designed primarily for use in aeronautic, military and nanotechnology applications, the SINCAP is a porous Stainless Steel (316L) desiccant capsule capable of withstanding temperatures up to 400° C (752° F). Over the years, these high temperature desiccant capsules have only been available to government agencies, scientific labs, military and a handful of technical companies. 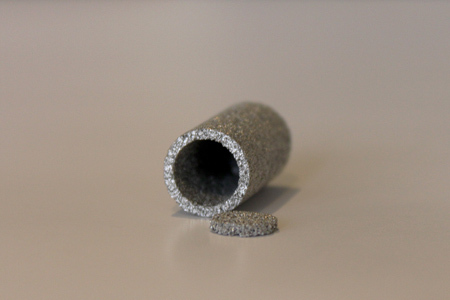 Recognizing a growing need for high temperature desiccants among the general public, IMPAK has decided to break with tradition by offering these porous metal desiccant capsules to anyone. These Caged Desiccants are specifically designed for applications where extremely high temperatures are the norm. Possible applications include petroleum refinement, solar energy collection systems, molecular and isotopic analysis in aerospace, and munitions. 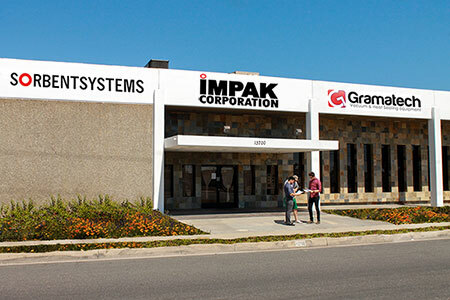 IMPAK also has the ability to tailor this product to most custom specifications.